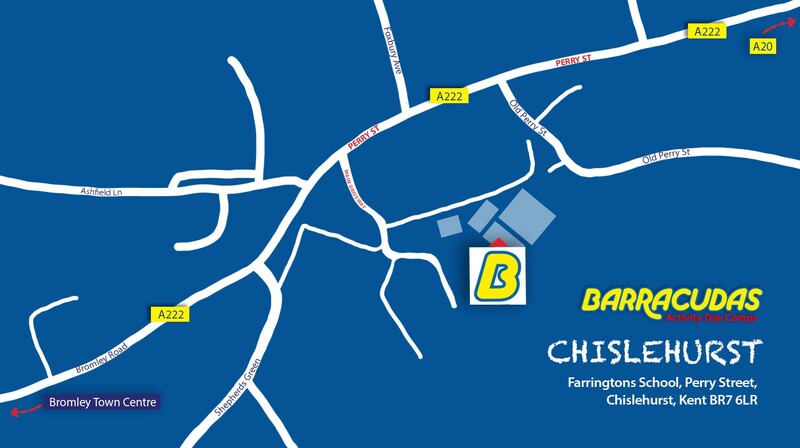 What is it like to work at Chislehurst? Our Chislehurst camp is set in a beautiful location, with a wide range of facilities that include: a dance studio, multiple sports pitches and a 20 metre indoor pool! In terms of transport, Chislehurst is very easy to get to, with a train station offering direct trains into Central London. Please Note: This camp is also close to our Hayes and Croydon camps, so if the role you’re looking for isn’t available, be sure to check those camps out too!